News: Trusty Oak Celebrates 3 Years in Business! 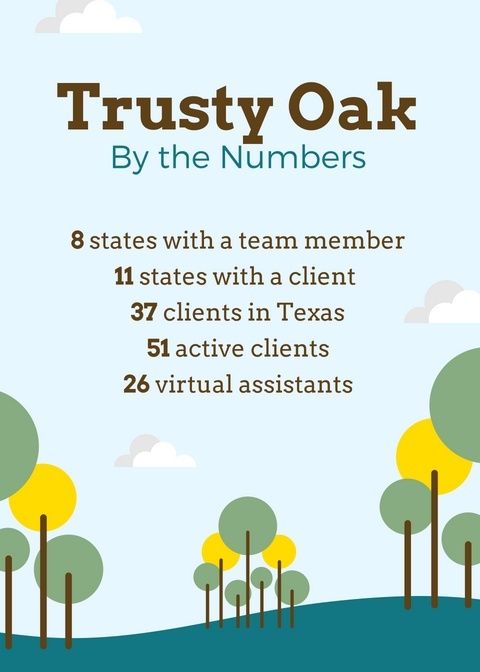 Another year has passed for Trusty Oak, and we are amazed at the growth we have seen and the fun we've had. 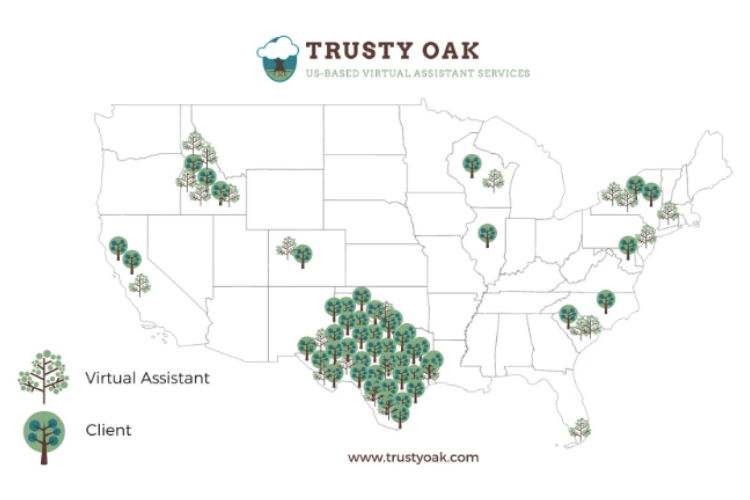 We're grateful to our clients who have partnered with our incredible virtual assistants to end a great year three. Check out the stats on our growth over the last year! 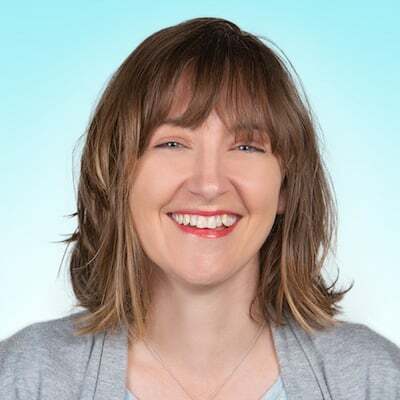 Our first year, we hired nine virtual assistants. Last year, we had just 17 virtual assistants. We now have a team of 26 VAs, spanning eight states, and we serve 51 clients on a regular basis (and that number is growing every month)! We created a video for you to meet some of the team and catch a glimpse of the magic that virtual life makes happen. Check it out! To our incredible clients and virtual assistants: thanks for another great year!